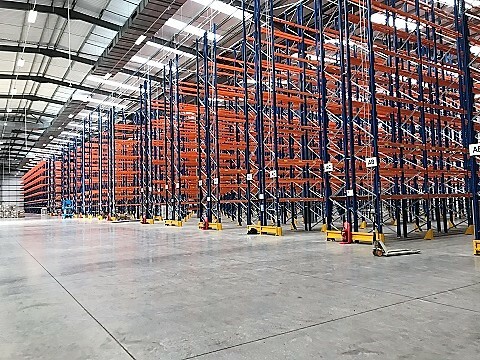 Warehouse shelving for fast and easy hand picking. 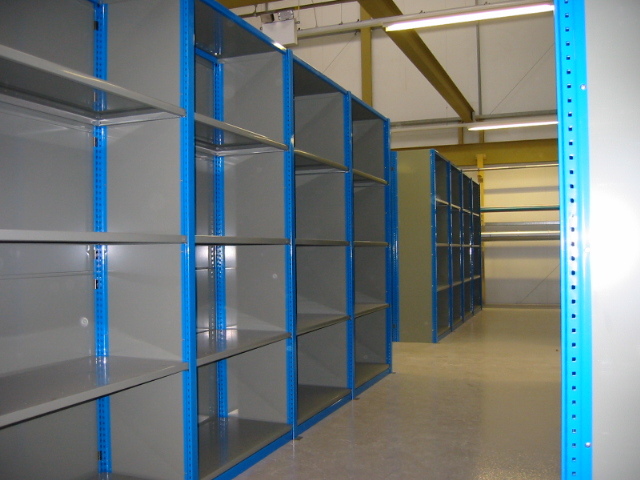 If you’re looking to store or organise lightweight items for manual picking, our short span shelving is a great choice. 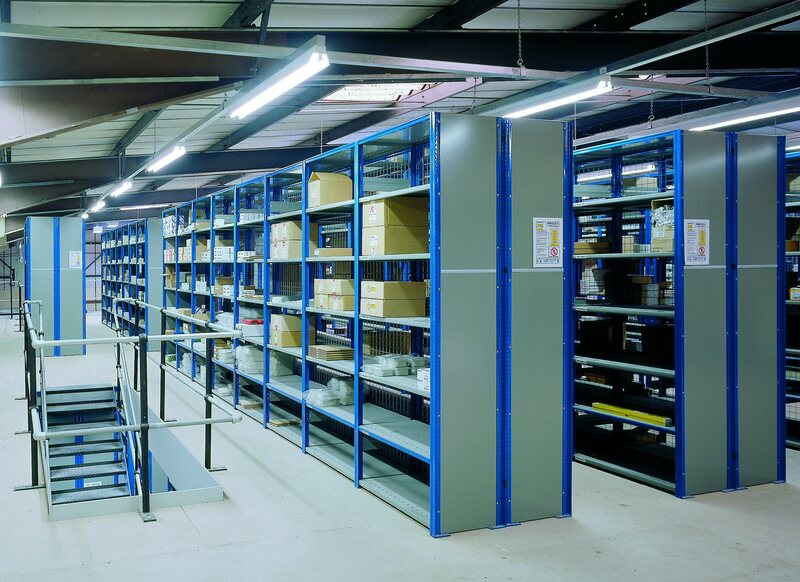 Perfect for smaller hand-picked products, this system is ideal for clothing, replacement parts, and other small products. 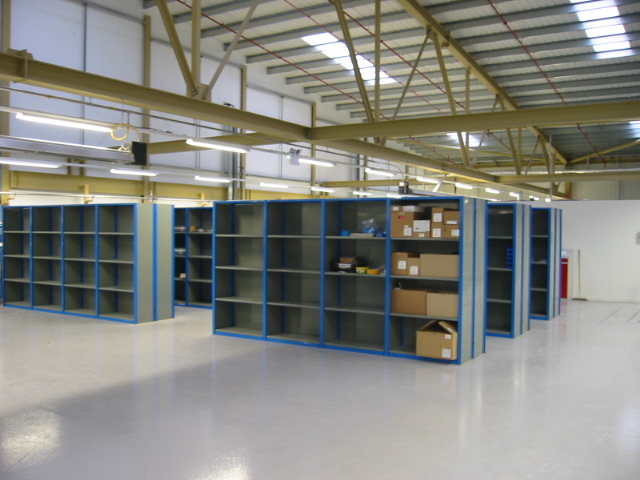 We’ll design a short span shelving system tailored to your own product requirements, maximising your available space and ensuring your staff can locate and pick products efficiently.